Single story Laurel floor plan featuring family room and private study with french doors, 3′ extension to master bedroom & bedroom #4, and enlarged master shower. Granite Countertops, Custom Tile Backsplash, Full Sprinkler/Sod in Front & Rear Yards. See Agent for Details on Finish Out. Available Now! Please, send me more information on this property: MLS# 1966559 – $299,990 – 19816 Rhiannon Ln, Pflugerville, TX 78660. 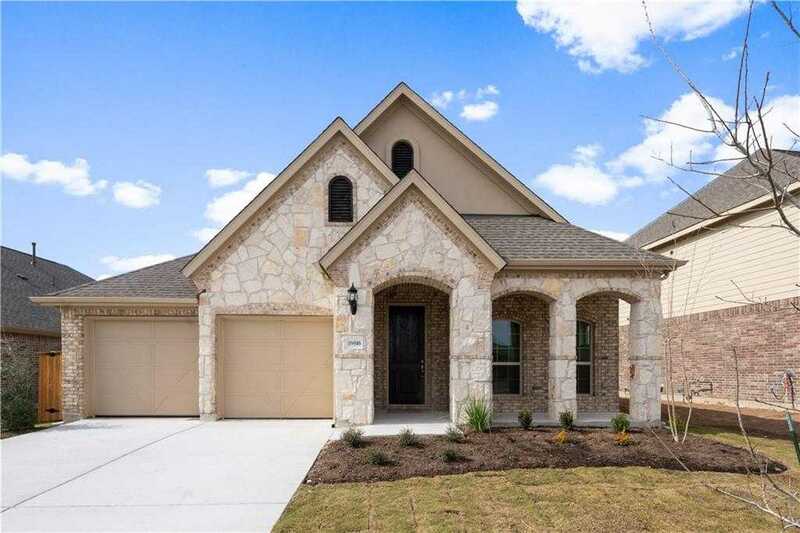 I would like to schedule a private showing for this property: MLS# 1966559 – $299,990 – 19816 Rhiannon Ln, Pflugerville, TX 78660.